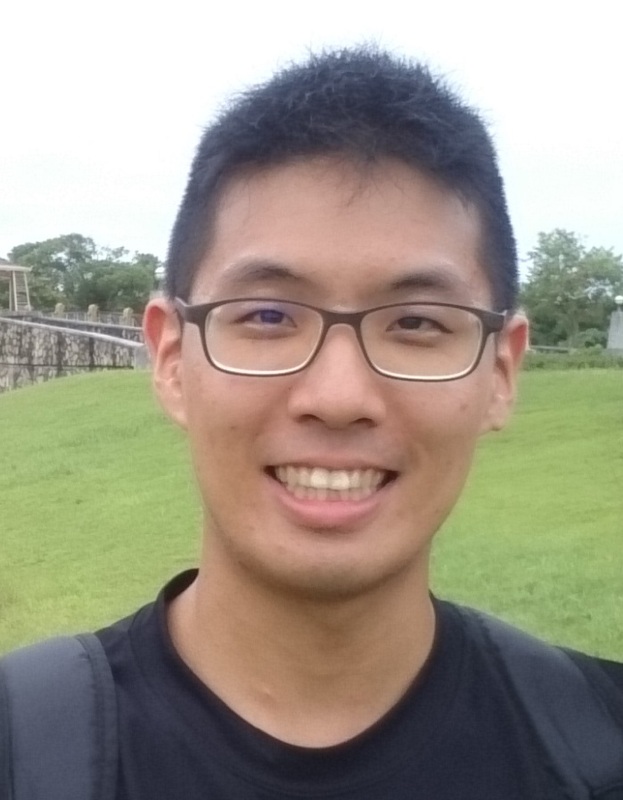 I am a second-year Ph.D. student in Electrical and Computer Engineering at Virginia Tech, advised by Prof. Lingjia Liu. I received the M.S. degree in Communication Engineering and the B.S. degree in Electrical Engineering from National Taiwan University. I am interested in Deep Learning applications to Communication Networks. Dynamic Spectrum Access, Power allocation, Deep learning, Reservoir computing, Reinforcement learning.